We've trained over 10,000 people in our techniques — let us help find the right course for you. Just answer a few basic questions and we'll point you in the right direction. This is the open training of our most popular course with over 10,000 people trained in our methods! This highly course will develop practical creativity and brainstorm skills. With an emphasis on tools and fast results, we enable people to consistently think more creatively, whether they have 10 minutes, an hour, a day or a week. Anyone who wants to improve their creative thinking skills and develop a toolkit of ways to explore problems. Learn and practice creative hacks and approaches to overcome creative burnout. From “I need an idea right now”, to ways to crack a creative challenge in an hour, 48 hours, a week or more. "I loved the variety of techniques and found I could apply most to my day to day work. I’m so glad I came today. My creative confidence has been restored, I was surprised at just how creative I can be! But I’m just not very creative. Can you really help me to have more and better ideas? Emphatically yes! The world is not divided into the creative haves and have-nots! We guarantee you will learn new ways to be creative whatever the challenge. Time is often cited as a key barrier to creativity. 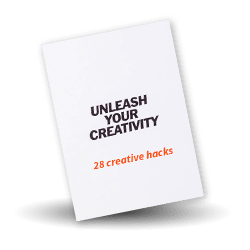 Our Creative Ninjas leave knowing how to generate ideas quickly – and you’ll learn 10 killer ways to get creative juices flowing quickly. We are running our next open courses in central London in February and June 2019 for individuals to attend and will equip you with tools, techniques and confidence! Places are limited to 16 and we always sell out. Recent attendees include Disney, Pizza Express, Sony, Investec and HSBC. 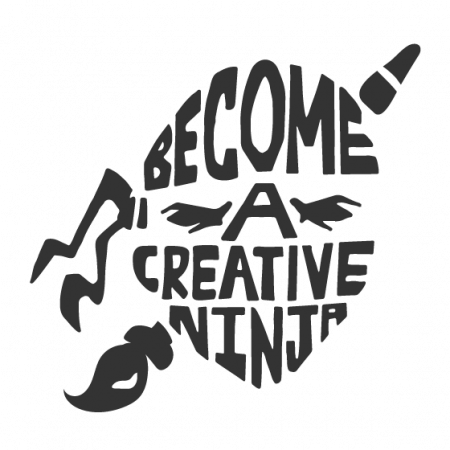 Take Creative Ninjas along with Brilliant Brainstorm Facilitation – a course for anyone who has to regularly run creativity sessions and brainstorms and get the most of out of their teams. Great facilitators can foster trust and openness, involve everyone, adapt to different styles and make it fun and ok to take risks. Our world-class trainers have trained armies of people in facilitation skills. 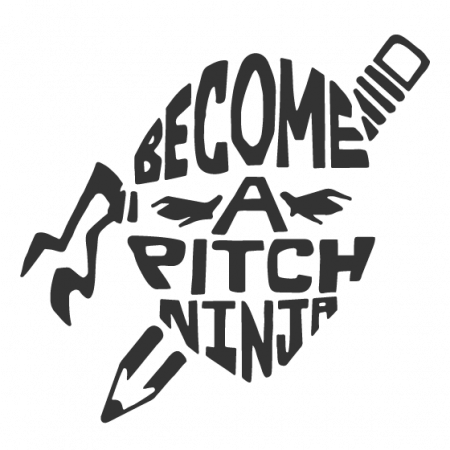 This course has been taken by Creative Directors as well as TV Producers, PR’s and Digital teams and usually runs as an open training the day after the Creative Ninjas course so you can learn skills and tools, then practice them in small groups. People love the new skills, practice and feedback they receive. See the full course outline here. Key insights on creativity – your brain, a user’s guide. Explore how your brain works, barriers and approaches to creativity. 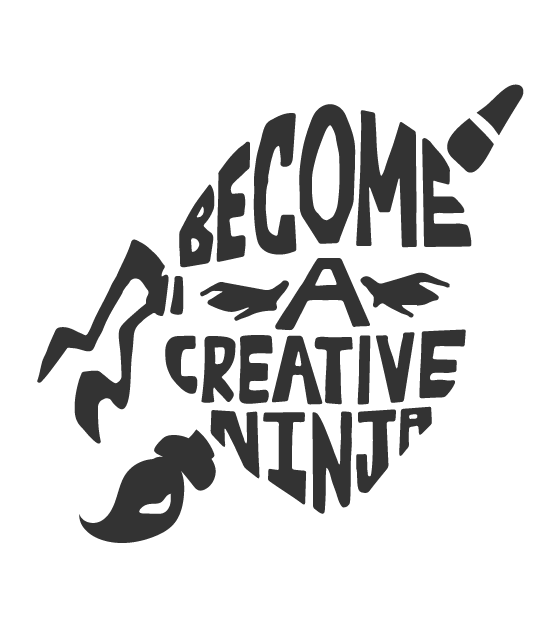 Take both workshops for the Creative Full Monty and equip yourself with the skills you need to up the ante on your creative output. You can do the two courses back to back for an intense creative development session in one hit. The full course outlines are here. Book both together or multiple places and save ££! Call us on 07917 132 672 or email lucy@nowgocreate.co.uk to book your place on our February, June and October 2019 open creativity training dates. Call Lucy to have a chat about your needs and book your session today. Learn and practice at creative hacks and approaches to overcome creative burnout. From “I need an idea right now”, to ways to crack a creative challenge in an hour, 48 hours, a week or more. Those who want to find new ways to tackle creative problems and explore further the creative mindset, for themselves and their people. Understand how aspects of psychology, neuroscience and storytelling can all improve your creative approach. You’ll be unflappable and unstoppable using the framework you’ve practiced throughout the day. Get in touch to have a creative consultation with us to up the ante on your creativity today!